Head of Research Public Policy and Governance at WiseEuropa Institute, an independent think-tank based in Warsaw, undertaking a strategic reflection on European politics, foreign policy and economy. Previously, he worked in the banking sector as a macroeconomist. In 2013, 2014 and 2015 he was ranked among top macroeconomic forecasters in the ranking organized by the National Bank of Poland. He began his career as a financial journalist in “Rzeczpospolita”, the leading Polish opinion daily. He still writes short and long articles for the main Polish financial media and actively participates in a public debate on key economic issues. His interests focus on macroeconomics, public policy and political economics. 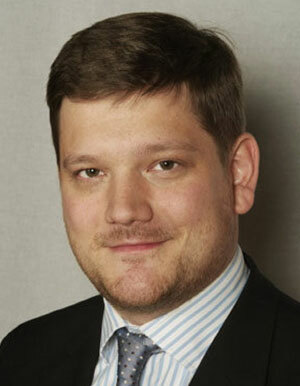 He holds MSc in Economics from Bocconi University in Milan and MSc in Political Sciences from the University of Warsaw.